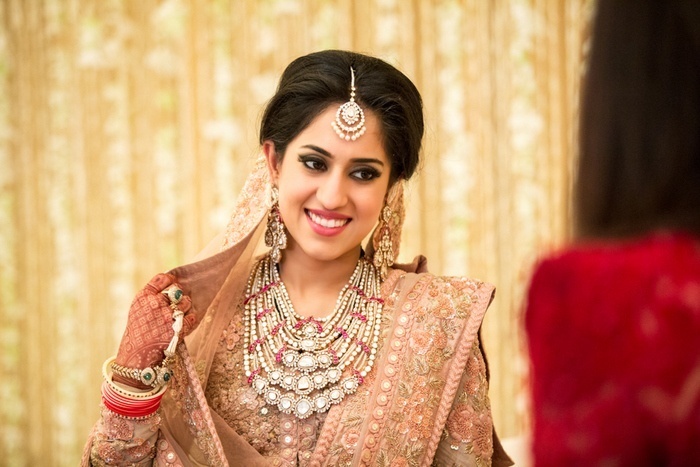 Bridal Dupatta Woes: Where on your head to place it for the most flattering look? 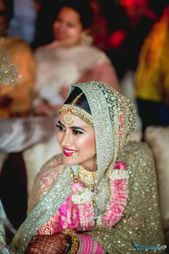 It's kind of a small thing that you don't think about too much, but where you place the dupatta on your head definitely makes a huge difference to how your face looks. Depending on your face type, you might want to try these out. 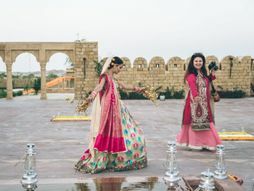 Think how Pakistani brides drape their dupatta, they place it somewhere around the center or back, one of the sides drape loosely in front, and one drape at the back. It gives a regal, elegant look and a very Nizami feel. Especially works if your dupatta edging is scalloped and flatters all face shapes and sizes Works for: Most face types, Dupattas with scalloped edges. 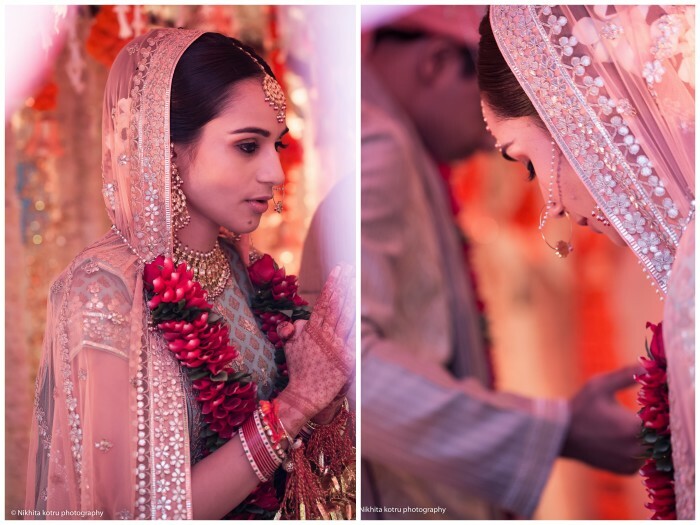 The Most Unique Bridal Dupattas We've Spotted on Real Brides! 5 Places Where You Can Customise Your Kaleere! *Prettify The Little Things! 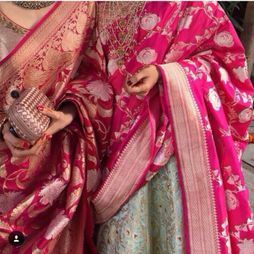 Trending: Now Make Your Dupatta Your Jewellery, Inspired By Sonam’s Veere Di Wedding Look! 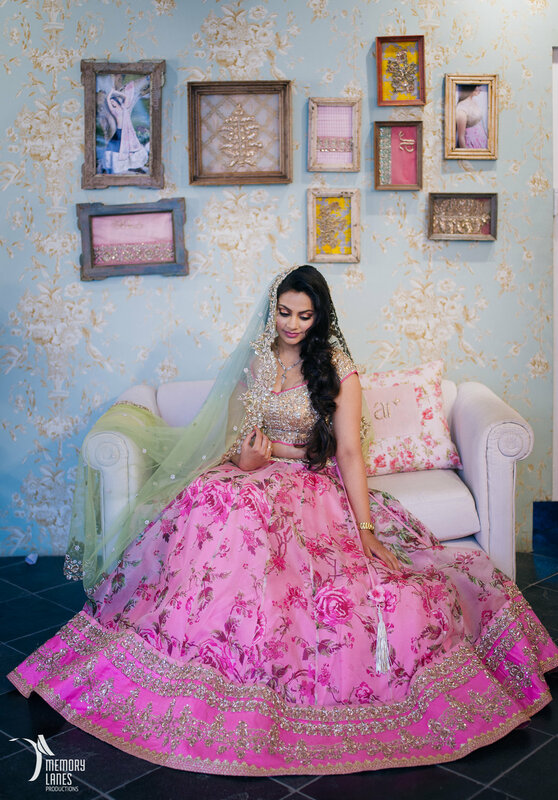 5 Innovative Ways You Can Use Your Bridal Dupatta To Add Style To Your Look! 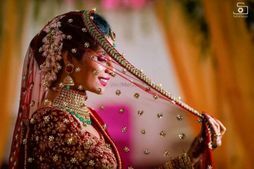 5 Things To Keep In Mind While Pinning The Bridal Dupatta On Your Head. 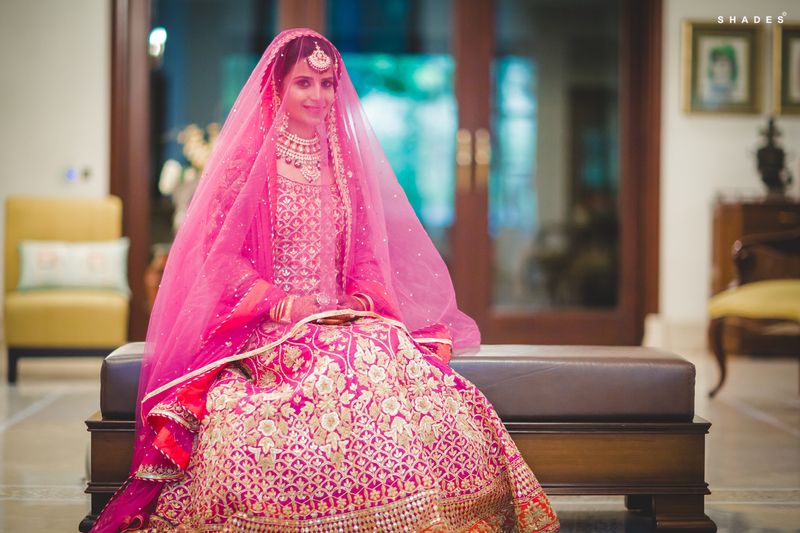 7 Things No One Else Will Tell You About Your Bridal Dupatta! Inside the new Sabyasachi Store in Delhi !